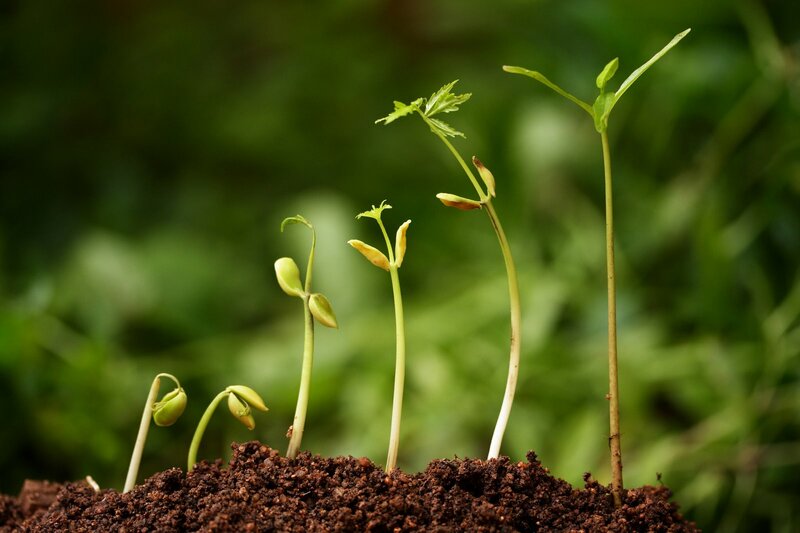 Do not despise the days of small beginnings, says the LORD, for the new is NEW and it begins with a seed. The new seed will sprout, the new plants will grow and they will bud and blossom; They will bear fruit and they will come to maturity with seed in itself. It will spread. For a seed does not produce a seed, but a plant that bears fruit unto everlasting life. I have given you new seed to plant and water and I will bring the increase, says the LORD. Attend onto My Word… and Work and do My will. For they are in complete agreement and it will prosper. As you do MY WORD and plant My seed, and do MY will, you too shall prosper, says the LORD. Let Me be your greatest desire, for did not I say that I give seed to the sower and bread for your food? The seed comes first to the sower and the bread of life and the bread of My presence shall be yours to nurture you and further you in My kingdom that is without end, says the LORD. I Am the first and the Last and the A and the Z in your life; your Creator, your builder and Maker. I AM your everything. There is nothing that I cannot and will not do for you as you MAKE ME your highest heart’s desire. For as you do and as you attend onto Me, your garden will grow and prosper and you will have no lack. For I Am the Alpha and Omega of your life and I will complete and perfect that which concerns you as you make Me the LORD of your life and pursue My purposes. You will lack nothing in this, for I AM, and there is NONE OTHER, and I will do for you and through you what NO OTHER POWER CAN, says the LORD. Yes Lord Amen Amen!!! THANK YOU JESUS!!! !